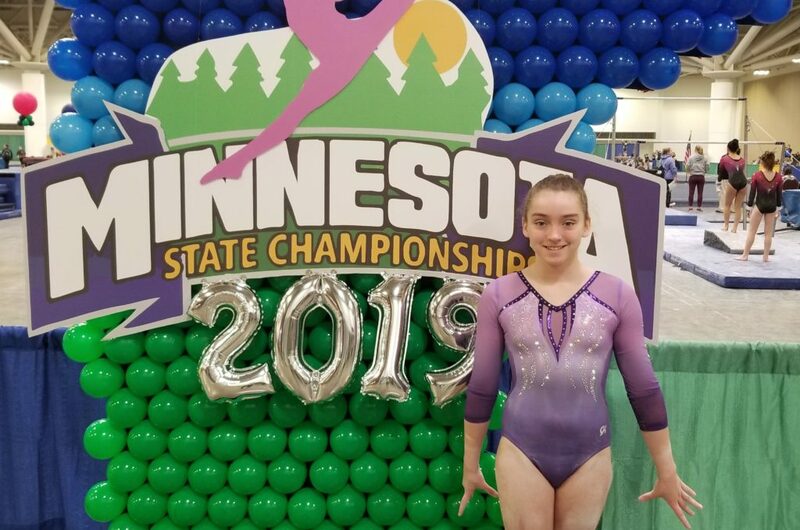 Makayla B. had a fantastic meet earning 2nd place on vault with a score of 8.6, 5th place on beam with a score of 9.125, and 4th place on floor with a score of 9.2. 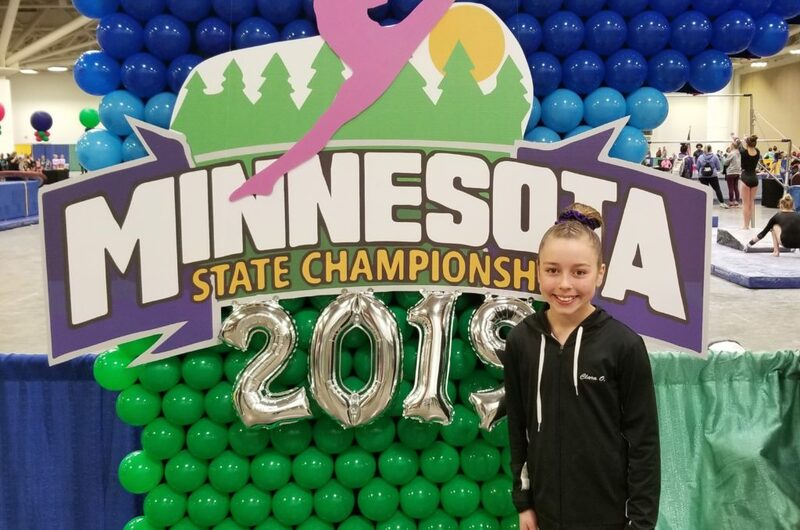 She earned 4th place all-around with a score of 35.3! Way to go Maks! Clara O. had a great meet as well. She earned a high score of 9.375 winning first place on beam! Congrats Clara!